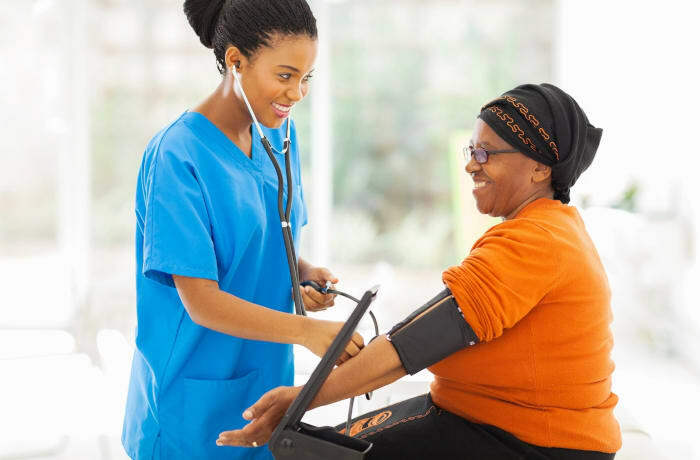 With a team of highly qualified and registered nurses, Nonkhululeko Nursing and Midwifery Agency provides a comprehensive range of home nursing services. The agency will work with you to create a personalised package that has everything you need. 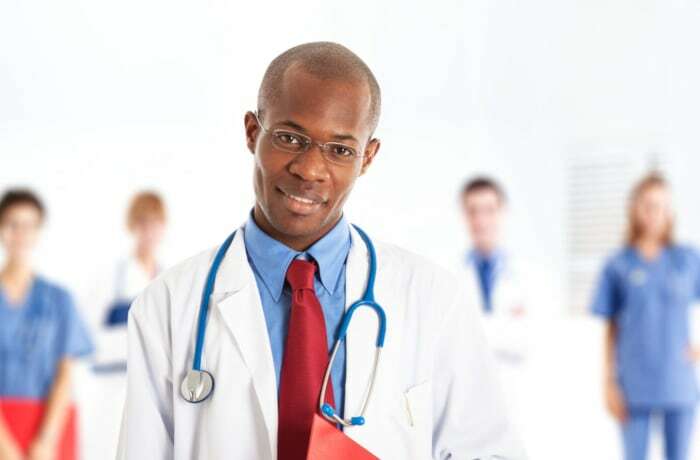 Nonkhululeko is committed to providing an outstanding level of service to its patients. Nonkhululeko Nursing and Midwifery Agency (NNMA) offers home based care for patients with an illness, disability or injury. 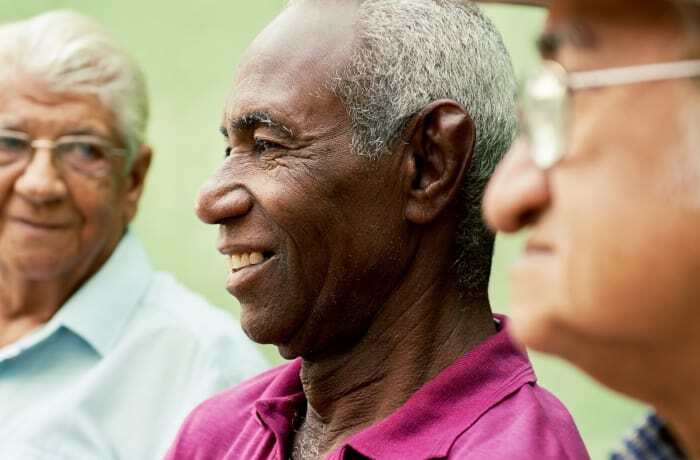 The agency provides well qualified carers who have undergone training in home care and are familiar with medical equipment. They are compassionate and genuinely concerned about the welfare of their client. 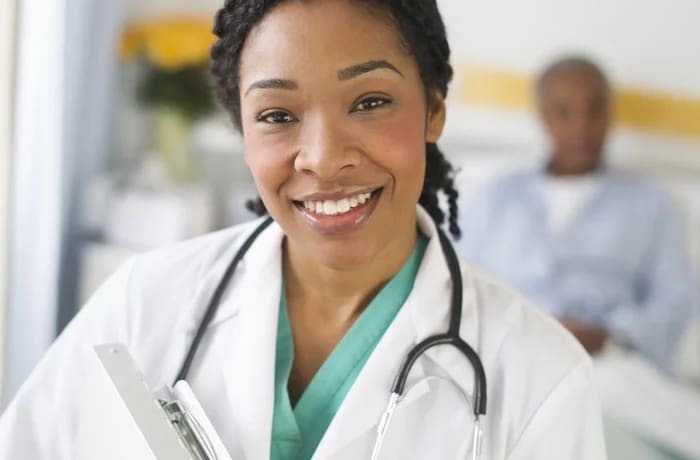 Nonkhululeko Nursing and Midwifery Agency is one of the most reliable private nursing care providers in Zambia. The agency has built a reputation for being professional, organised and efficient. Their array of private nursing services are tailored by experts to meet each client’s unique needs. With their services comes the peace of mind knowing that nurses are thoroughly screened, background checked and credentialed. 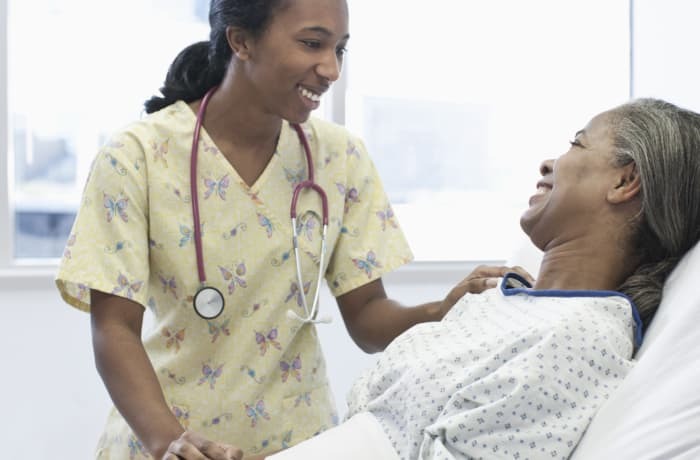 Nonkhululeko Nursing and Midwifery Agency is dedicated to providing its clients and their families with a strong combination of quality services. Since inception, the agency has been delivering compassionate and professional nursing care to its clients. 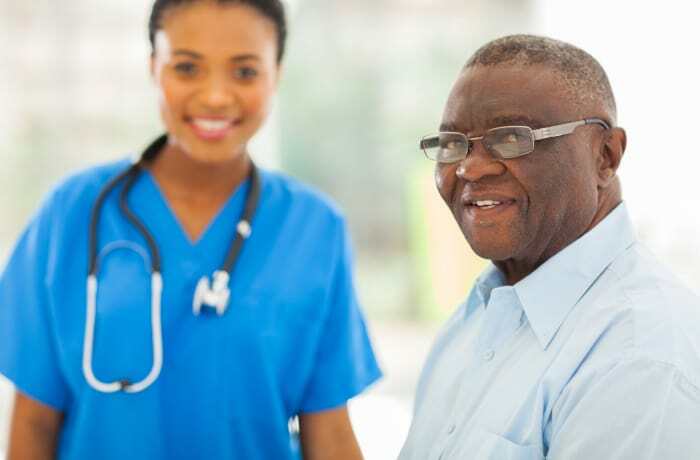 Nonkhululeko Nursing and Midwifery Agency (NNMA) is a full service private duty home care agency that offers excellent care services to clients of all ages. Their caregivers go through an extensive orientation program and have ongoing training. Nonkhululeko Nursing and Midwifery Agency (NNMA) focuses on providing its clients with the highest level of care in their homes. The agency’s highly trained team is available to help with caregiving needs 24-hrs a day, 7-days a week. 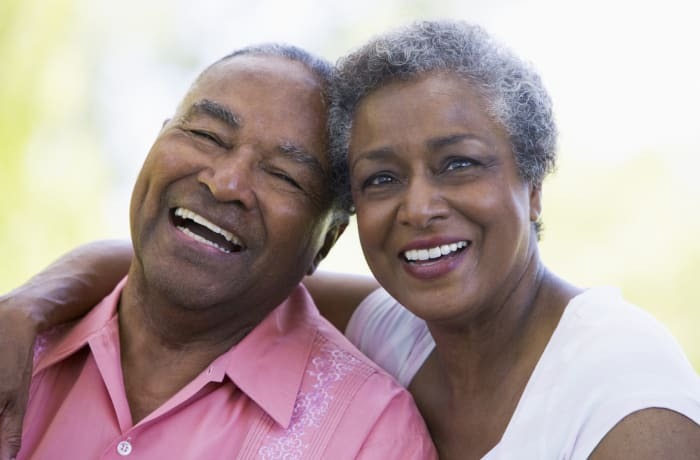 Nonkhululeko understands how important it is that a caregiver be compatible with each client’s unique needs and lifestyle. 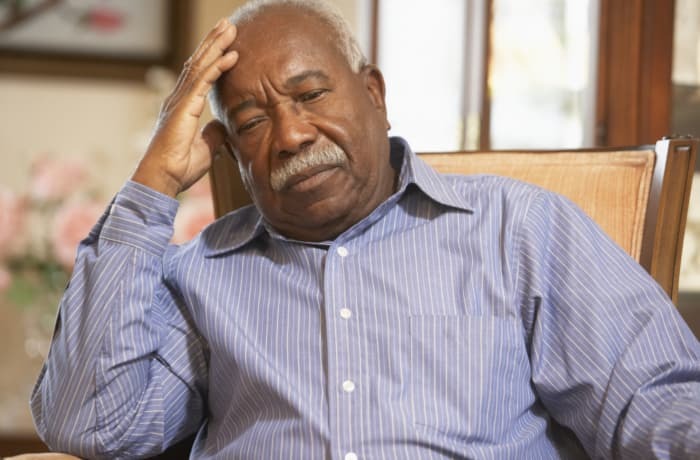 The agency will listen and discuss in detail each client’s home care needs and then devote their attention to matching those needs with a caregiver that is just right for them. 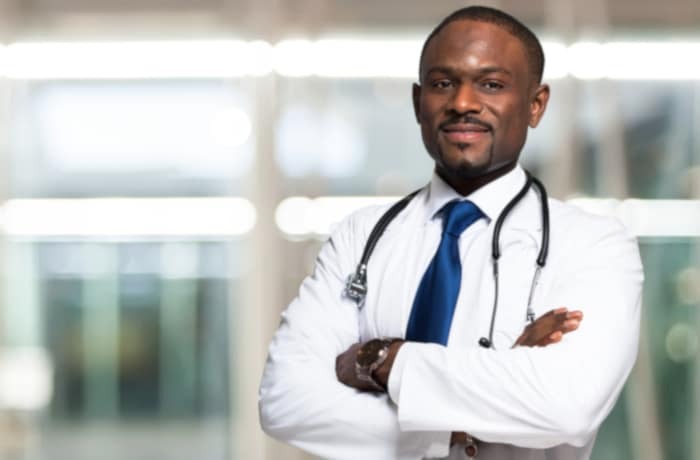 At Nonkhululeko Nursing and Midwifery Agency (NNMA), employees are their greatest asset, so they are committed to hiring the best in the industry. 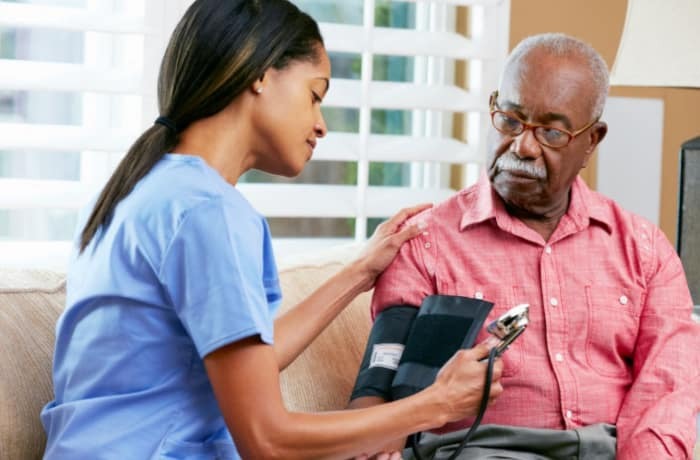 The agency is proud to offer qualified nurses and individuals seeking for employment as caregivers an opportunity to pursue their passion at their own schedule. Nonkhululeko Nursing and Midwifery Agency (NNMA) believes that caring is more than just a job but a way of life. That is why their nurses and caregivers mean so much more to the people and families they look after. 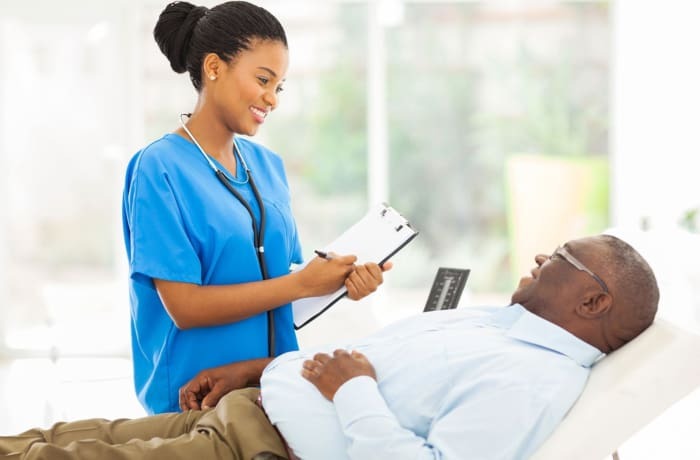 Nonkhululeko is proud to provide a full range of private nursing and home based care services to meet each client’s health care needs. 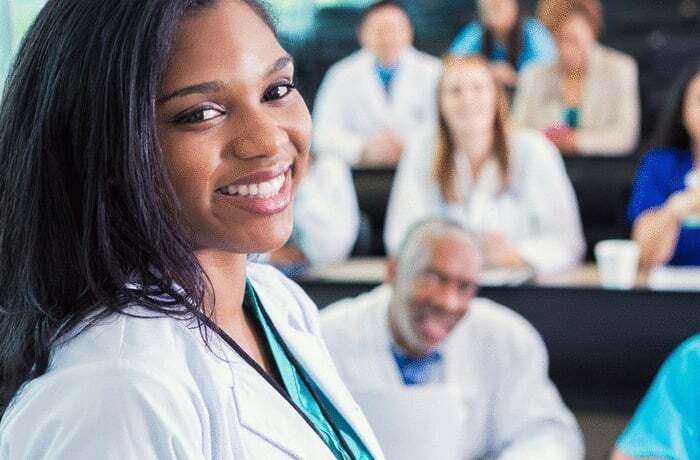 Nonkhululeko Nursing and Midwifery Agency (NNMA) recruits people who are not only knowledgeable, skilled and professional, but are also caring. Their clients trust them to send people who will fit with them and not just flick out CV’s without thought or care!